Offering Excellent Care for all Your Dental Needs! New Patients Welcome! Book an Appointment Today! Welcome to Dental Care Centre – your local dentist in Grande Prairie! We are a full-service, patient-focused dental clinic located in Grande Prairie, Alberta. Our dentists offer a wide range of general, restorative, and cosmetic dental services to patients from all across the Peace Region, including Fairview, Hines Creek, Grimshaw, Valleyview, Beaverlodge, Spirit River, Dawson Creek, and Grande Cache. At Dental Care Centre, we strive to provide a warm and relaxed atmosphere for all our patients, and consider your oral health and comfort our top priority! Our team of dentists, hygienists, and assistants work to ensure that your visit is both productive and enjoyable. 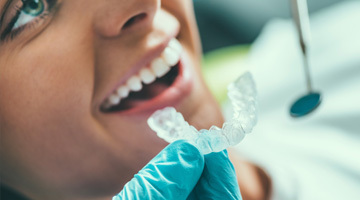 We provide a variety of services, including full teeth cleanings, root canals, fillings, tooth extractions, teeth whitening, crowns, bridges, veneers, and more! 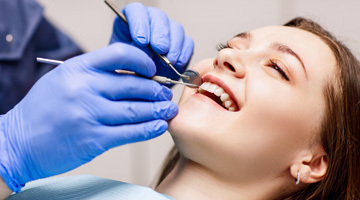 Each procedure is completed with the highest level of care and professionalism to ensure that your smile looks healthy and beautiful for a long time to come. We are always accepting new patients, and offer emergency appointments for new and existing patients when needed. To help make the process smoother for you, we are also pleased to offer direct billing services, as well as pre-determination for major treatment. Meet our team of dentists, hygienists, and assistants by visiting our Staff page, and check out the various services we offer under the Services tab. As always, feel free to contact us with any inquiries or to book an appointment – we look forward to seeing you! 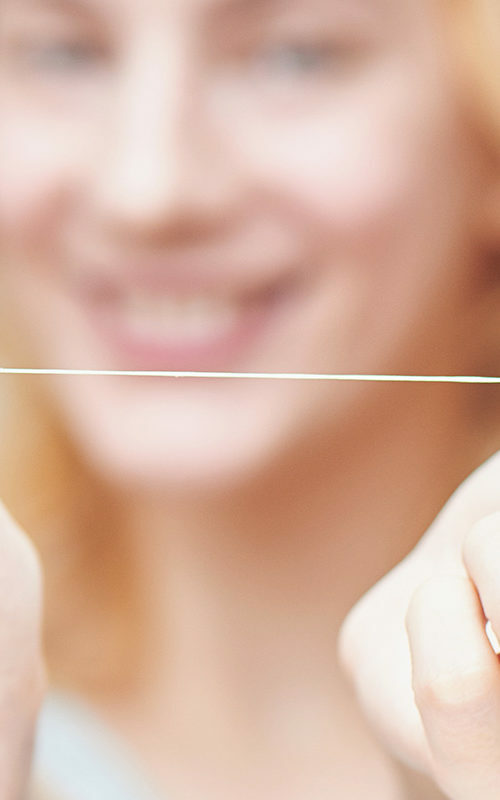 Regular teeth check-ups and cleanings are vital in the maintenance of good oral health, and our team of dental hygienists offer top quality care for your teeth! Crowns are provided to help support weakened or cracked teeth. Completed to the highest quality, they preserve both function and beauty of your teeth! 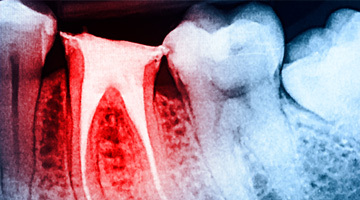 When the roots of a tooth are infected, root canal therapy is needed to remove the infection, helping alleviate pain and diminish further complications. When a tooth is discoloured or misshapen, a veneer helps straighten and match the colour of your other teeth, helping you achieve the perfect smile! In addition to regular tooth extractions, our dentists are pleased to offer Grande Prairie residents wisdom teeth extraction services. Wanting a beautiful, straighter smile? 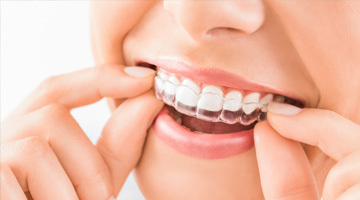 Invisalign is the popular orthodontic treatment many people use to successfully achieve a straighter smile. Implants are becoming more and more popular with many patients! Used in place of a bridge, partial denture, or full denture, implants restore your smile! We offer professional teeth whitening! Opalescence® Tooth Whitening Systems is the best system on the market and available through our office. Our blog is designed to answer some of the most common questions about your teeth, as well as to provide office updates, industry news, and other tips and tricks to help you improve your overall oral health and knowledge! Be sure to take a read and feel free to comment with any questions or suggestions you may have! Happy Reading!